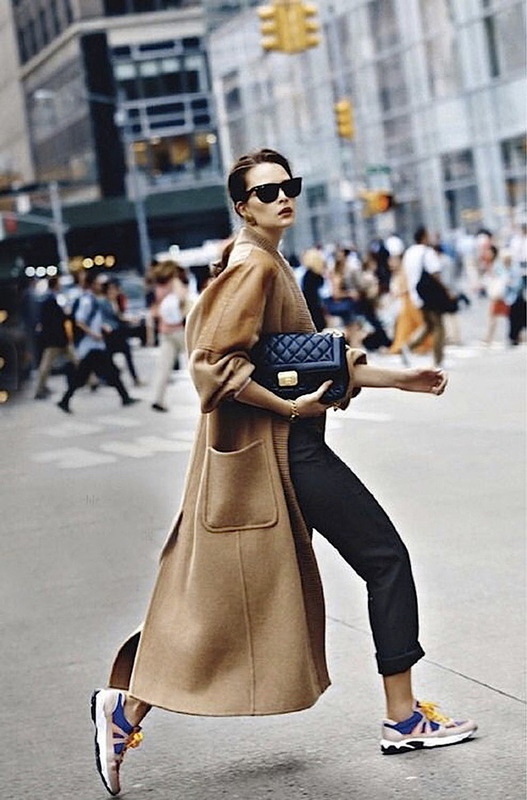 Personally, I am in love with long coats. 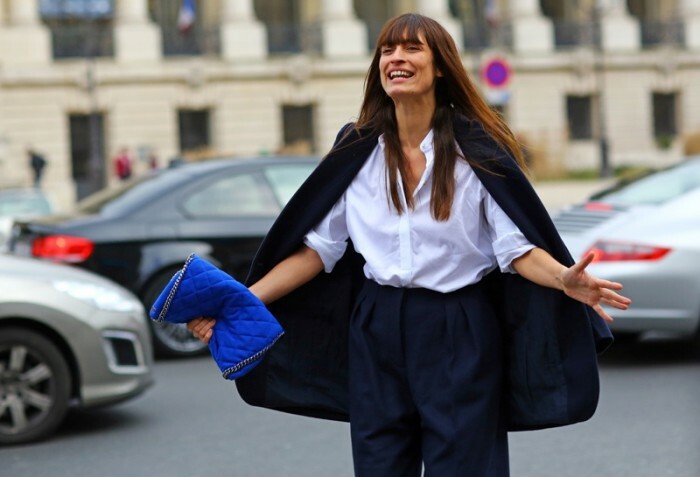 This is a dramatic outerwear piece that looks and feels amazing. It's both comfy and sophisticated. I think everyone can wear this stunning piece. You can find plenty of styles this year, starting from bright colored versions to mannish looking dark color designs. I love that kind of 1990's meets 1980's vibe that is felt in almost every piece. 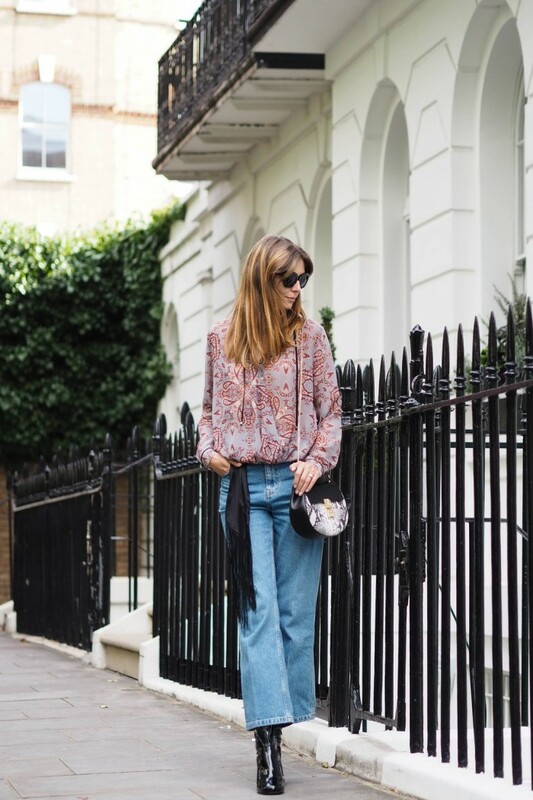 Speaking of boyish garments, then I want to mention another favorite piece- boyfriend jeans. They are so cool and trendy this season. 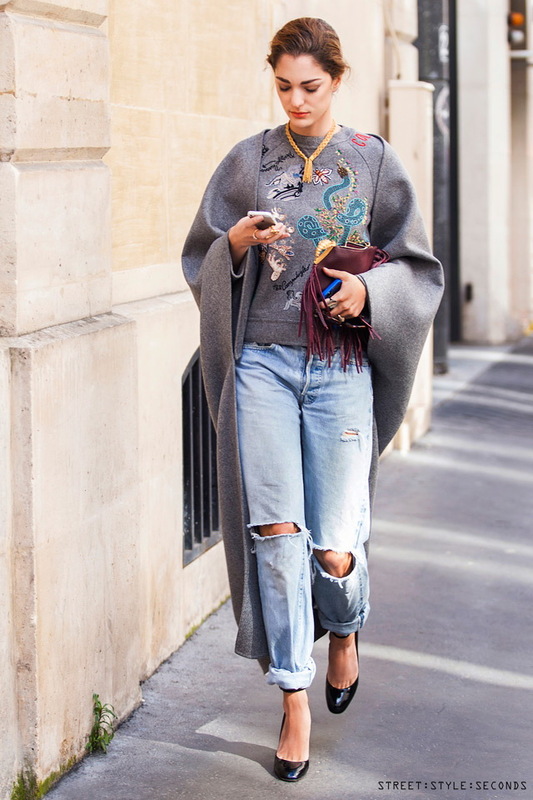 Go for bigger ones, slouchy and ripped versions. 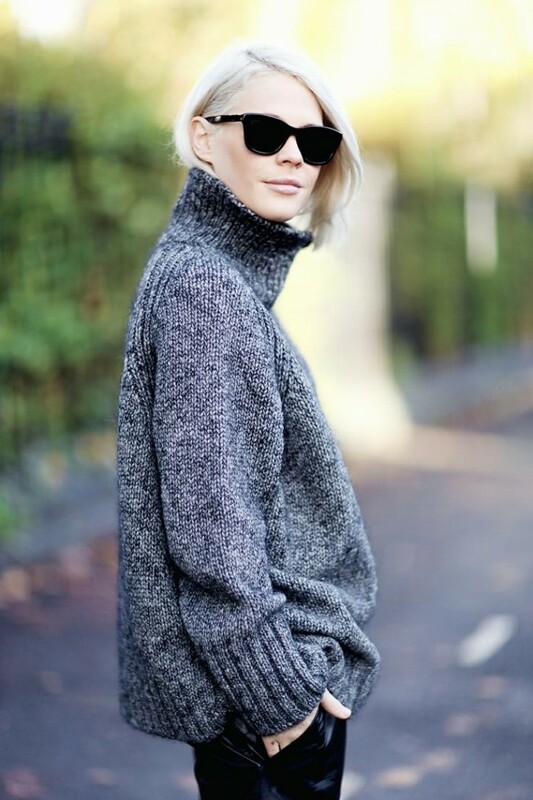 Another great looking piece to try this year is the turtleneck. 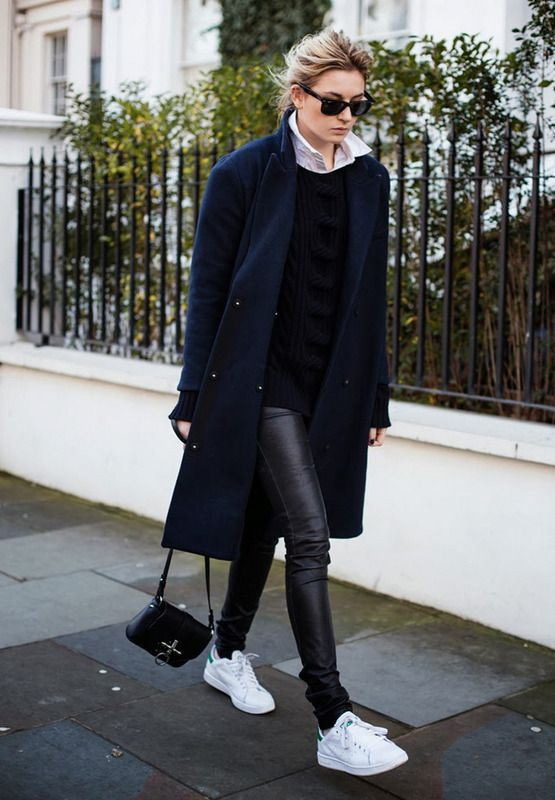 You can wear your hair tucked in and keep your coat hanging off your shoulders. I would recommend to try on turtleneck tucked in high-waisted flared pants. If you want to keep things sporty, then you better go for sneakers. I recommend to buy the ones with no heel. This footwear can be worn with anything. 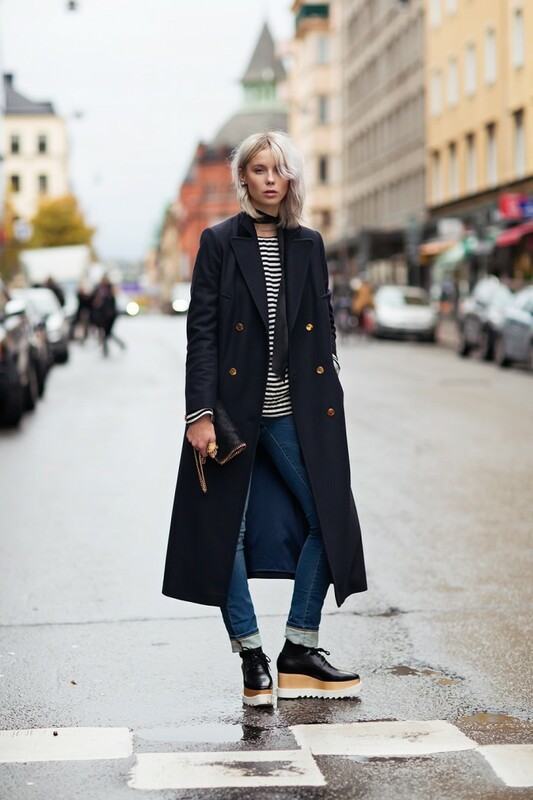 For instance, you can try them on with one of my favorites called long coat. I guarantee, you gonna look chic, sporty and casual. How about wearing ankle boots? This footwear will never go out of fashion scene. Those of you who do not afraid of showing off midriff skin, then you might like to try on cropped tops. This garment looks hot and trendy. 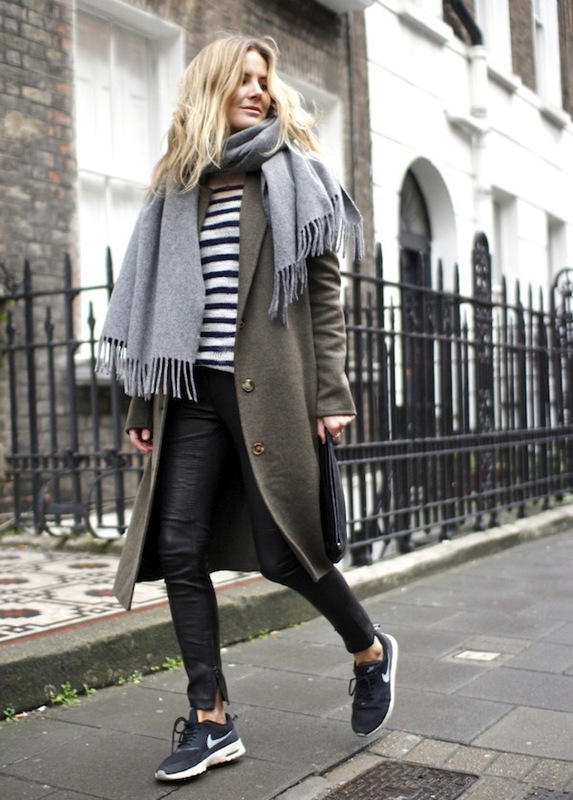 All you need is to pair it with trendy high-waisted skinnies or trousers. 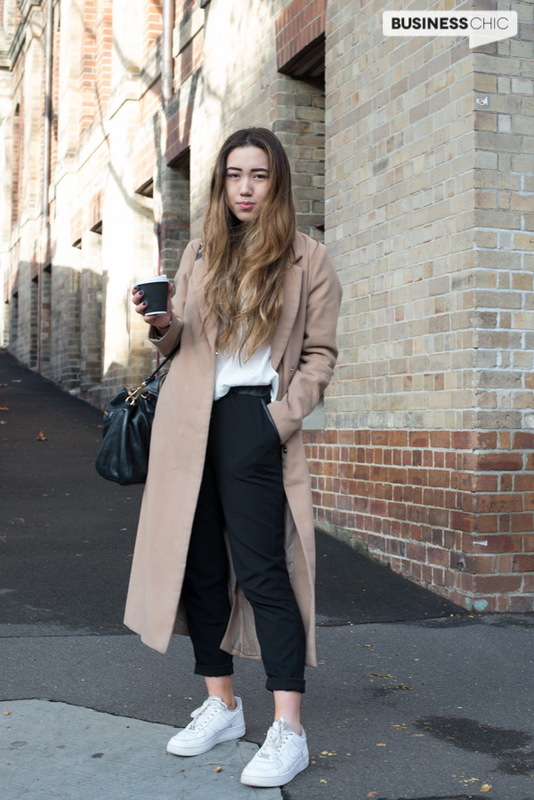 How about wearing neutrals in your everyday life? For instance, you can go fully white, black, grey or blush color. Believe it or not, but the result is going to look incredibly polished and chic.